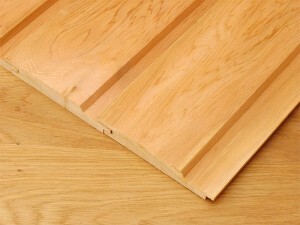 Blumsom Timber Center stock a wide range of Softwood, Hardwood and Composite Decking, you can choose from contemporary smooth to a wide range of grooved profiles some of which can be retro-fitted with Grip Slip Resistant Strips for increased Anti Slip protection values. 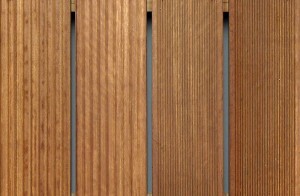 Also available is our Hardwood from stock or we can machine to a specific project requirement where you require a certain thickness and width. 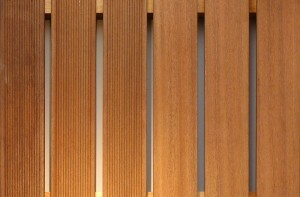 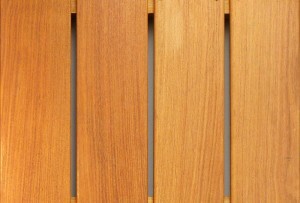 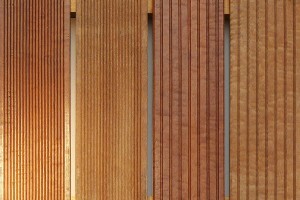 We also machine Thermowood, which is a heat treated softwood made durable without the need for preservatives. 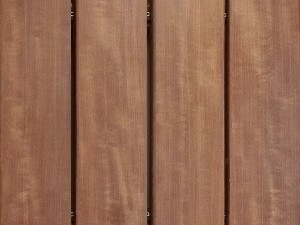 Our Plastic Composite decking board is made from a combination of plastic and wood residue, an alternative option to using softwood or hardwood, this is available on request. 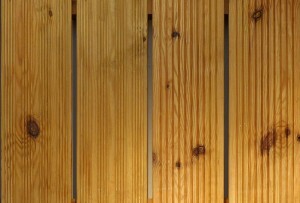 As well as being environmentally friendly, it is low-maintenance and incredibly durable due to its composite properties.